Guangzhou Yphone Electronic Technology Co., Ltd.
Q2. What is your main product 9 All mobile phone repair parts, lcd, touch, glass, back cover, flex cable, battery, Usb cable, charger. If you find any damaged products which we respond for, please send it back to us within 7 days, we will exchange or refund it without any charge. We respect and value every current and potential customer, if you have any comments about us, please talk with us and give us a chance to provide your better services. 5. Warranty:All of our products with one year warranty. 1. 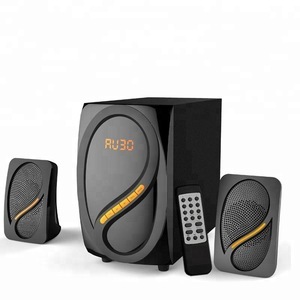 We are professional specialized in making high quality speakers. 3. As you requested, we can make different colors speakers for you. Shenzhen GST Communication Co., Ltd.
Shenzhen Xianghexin Electronics Co., Ltd.
Guizhou Bang Technology Co., Ltd.
Shenzhen Xinde Industrial Electronic Co., Ltd.
founded in 2012, which is an integrated company with the ability of self-design, self-production and sales channels. 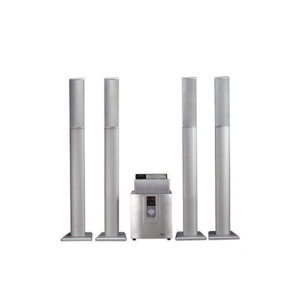 The company has been engaged in producing all kinds of electronics and family digital audio & video products. founded in 2012, which is an integrated company with the ability of self-design, self-production and sales channels. Guangzhou Koda Electrical Appliance Co., Ltd.
Shenzhen High Railway Technology Co., Ltd.
You can connect the device in the same way of any other bluetooth device. 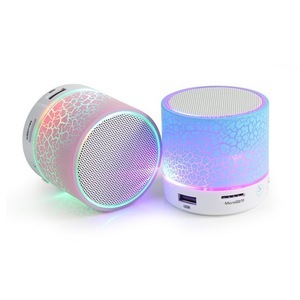 Our Bluetooth speaker can be connected to them by the audio line directly. Or user can install a Bluetooth adapter for desktop and laptop, then they have Bluetooth function. Shenzhen Bannixing Electronics Technology Co., Ltd.
Shenzhen Lensi Technology Co., Ltd.
Shenzhen CHL Industries Co., Ltd.
Guangdong Leiyon Intelligence Technology Corp.
Shenzhen Jiaruntang Technology Co., Ltd.
Dongguan Cytltb Electronic Technology Co., Ltd.
Shenzhen JiLongChang Electronics Co., Ltd.
Zhongshan World Team Electronics Co., Ltd. Sample fee is depend on your products and shippment. 2.We have professional designers who offer logo design for you and offer best solution & styles for your OEM products. We can make customized products especially for you; please kindly contact us for more details. Guangdong Nanda Hechuang Network Co., Ltd. Welcome to contact us for further information. Please contact us and inform the packing details you like. Thanks. Please contact us and inform the order details. Thanks. Product descriptions: Product features: 1 . Feature-rich, a variety of sound patterns: Rock, Classic, Bass, Live, Normal. 4.Top-ranking manufacturing factories and checkout equipment. 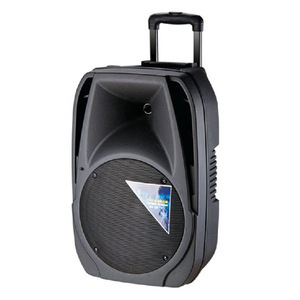 Guangzhou Lixin Electronic Technology Co., Ltd.
Max output:25-35W with USB/SD/FM interface Frequency response:20Hz-30KHz Speaker unit:woofer 6.5 inch Tweeter & woofers with color lights Packaging & Shipping packing with brown box 1 pair/CTN Carton size:41.5X23.5X43.5cm 40'HQ:1600 Pairs OEM service available. Send us your logo design if you have one.